This event is running from 27 April 2019 until 28 April 2019. It is next occurring on 27 April 2019 9:00 am. April 27-28: 2019 MCAS Beaufort Airshow! Marine Corps Air Station Beaufort will host nearly 100,000 of its closest friends and neighbors at the MCAS Beaufort Air Show. There is no cost to the general public to attend the show. 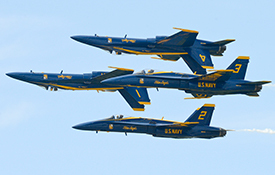 The show will showcase Naval aviation at its best with a demonstration by the United States Naval Flight Demonstration Team, the Blue Angels! The mission of the MCAS Beaufort Air Show is three-fold: to promote the Marine Corps and Navy recruiting efforts, to demonstrate the full force and capabilities of our military and to say a big “THANK YOU” to all of the members of the surrounding communities who support the men and women who serve this nation and are stationed at the Air Station and in the Tri-Command area. 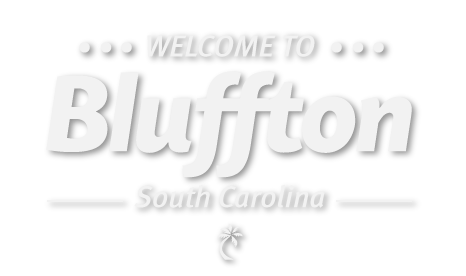 Gates open at 9 a.m. Visit BeaufortAirShow.com for more information and to purchase VIP tickets.